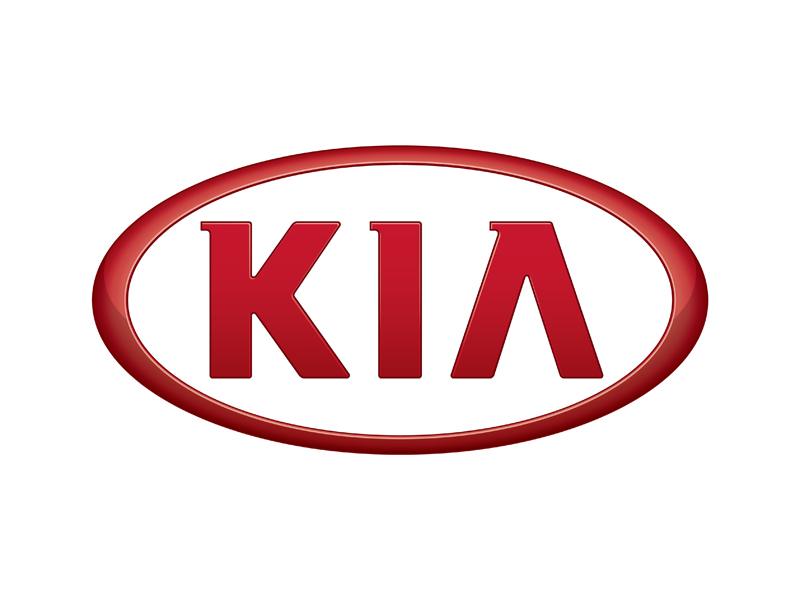 Kia Motors America announced its second-best August Certified Pre-Owned (CPO) vehicle sales with 6,388 units sold, proving consumers continue to gravitate toward the brand’s quality and reliability. Kia’s U.S.-built* vehicles – the Sorento and Optima – stood out from the crowd with 1,537 and 1,348 units sold, respectively. Autodata’s August CPO retail sales report confirms when it comes to pre-owned vehicles, Kia continues to stand out from the competition with an overall 3.5-percent increase year-over-year compared to a 0.3-percent increase industrywide. “Kia's continued success with CPO demonstrates not only the ongoing appeal of Kia's products, but also the value buyers place on a well-executed warranty program,” said Rebecca Lindland, executive analyst at Kelley Blue Book. Kia’s CPO program accepts only Kia vehicles that are five years or newer with fewer than 60,000 miles on the odometer, and every vehicle undergoes a meticulous 150-point Quality Assurance inspection by certified Kia technicians. CPO vehicles also come with a 10-year /100,000-mile powertrain limited warranty and 12-month /12,000 mile-Platinum Coverage. Whether it’s the midsize Optima sedan, iconic Soul or the Sorento SUV that drivers dream of, customers get a great price matched with superb quality, bypassing the stress, risk and uncertainty that typically comes with buying a previously owned vehicle.